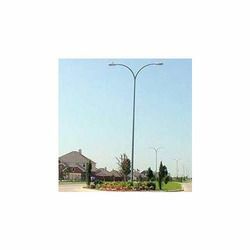 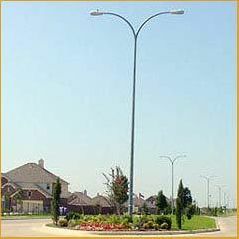 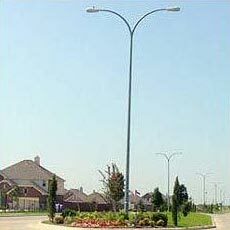 We present supreme quality Steel Tubular Street Light Poles. 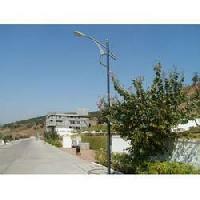 We are reckoned as one of the leading Steel Lighting Poles Manufacturers in India. We provide customized Steel Tubular Poles as per the enquiry /drawings of the clients. Steel Tubular Poles are cut in square and reasonably straight, smooth and cylindrical manner. 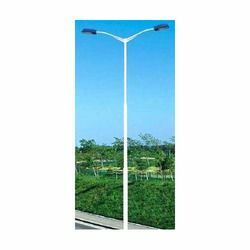 The poles are painted with black bituminous paint till the planting depth and remaining portion is painted with red oxide primer. 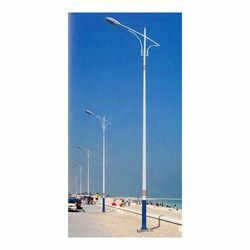 The poles can be hot dip galvanized or painted as per the clients requirement.